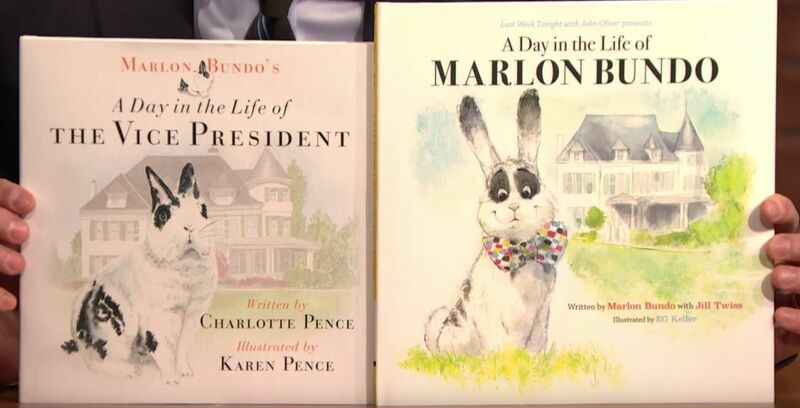 Vice President Mike Pence’s daughter says she bought John Oliver’s children’s book about her pet rabbit, which depicts the bunny as gay. 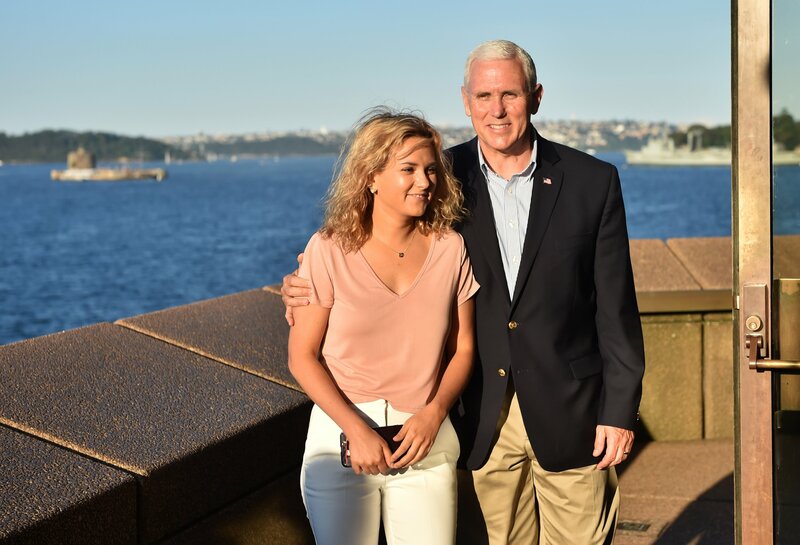 On Monday, Charlotte Pence and her mother, Karen, published their own book, Marlon Bundo’s A Day in the Life of the Vice President. 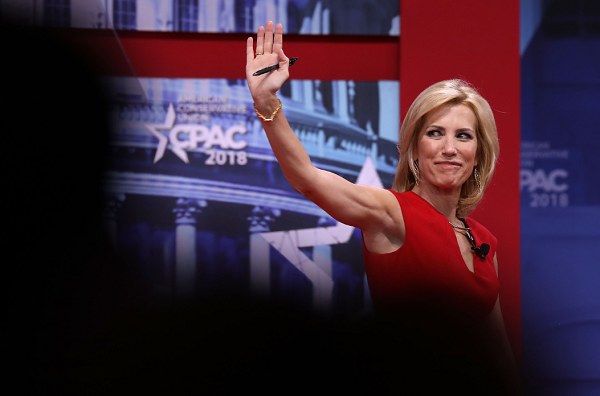 But the Last Week Tonight host presented his alternative children’s story on Sunday’s program, in a bid to troll the VP, who has been criticized for endorsing policies that negatively affect LGBT+ citizens. 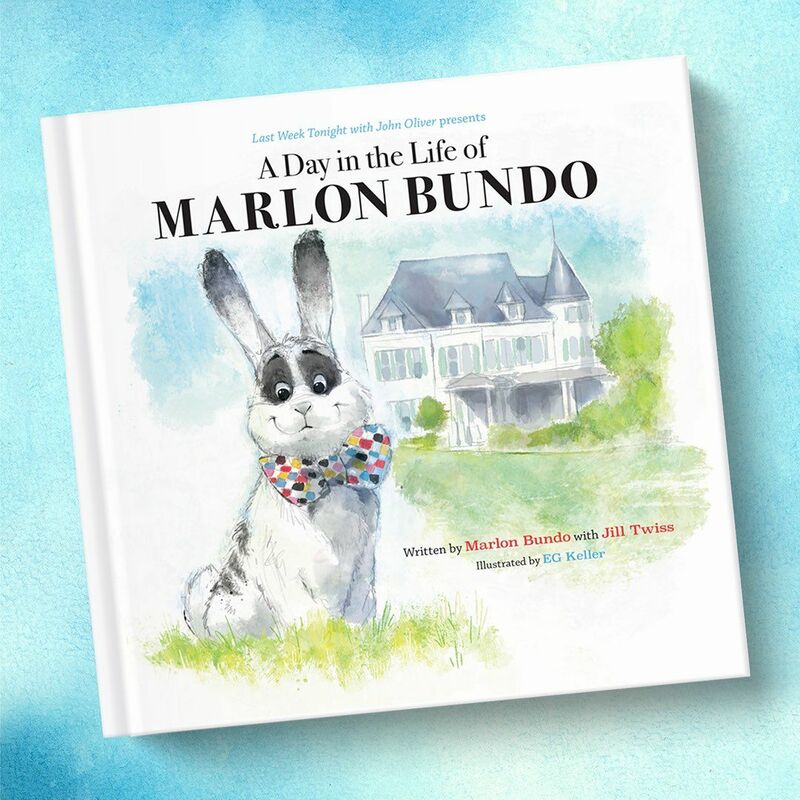 Oliver’s book, A Day in the Life of Marlon Bundo, has outsold the official Bundo book. The proceeds of Oliver’s book will benefit two organizations that help the LGBT+ community: The Trevor Project, which supports at-risk youth, and AIDS United. Pence said that she, too, wants to help these charities. “I also want to support those charities—I really mean that,” said the VP’s daughter. Charlotte Pence, however, said she is fine with public criticism of her father.